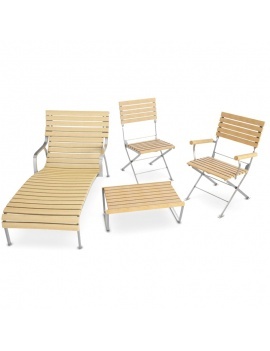 Teak garden furniture to arrange your exterior in 3d. 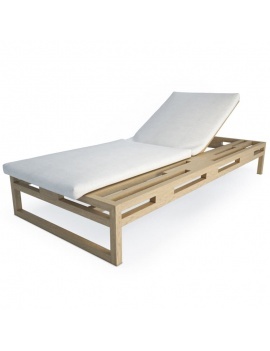 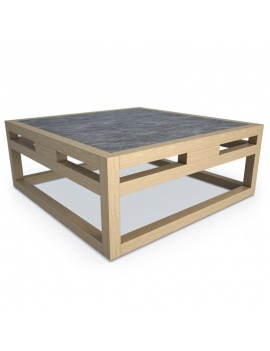 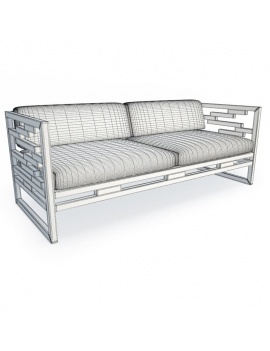 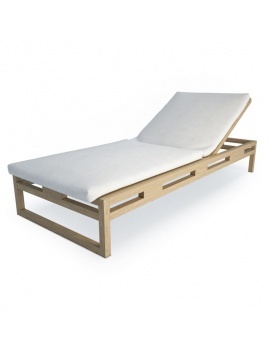 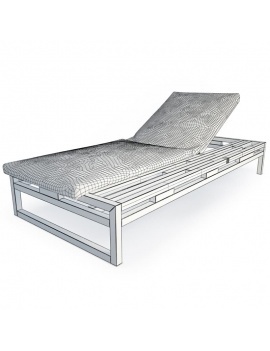 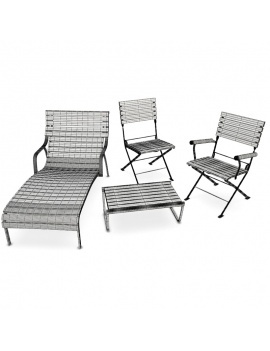 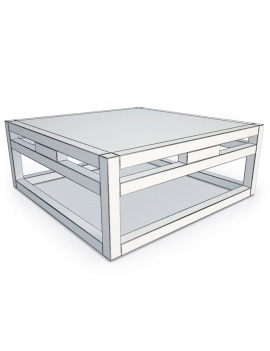 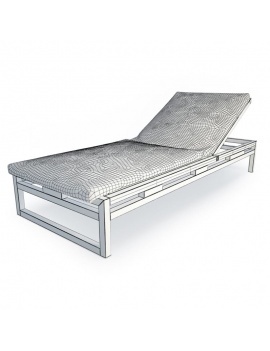 Welcoming and refined outdoor furniture characterized by square and clean shapes. 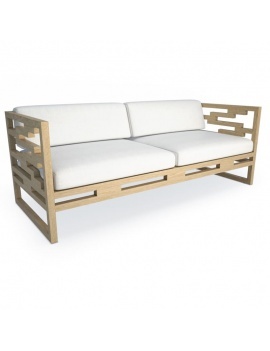 Openwork wooden structure consisting of solid teak strips of different lengths. 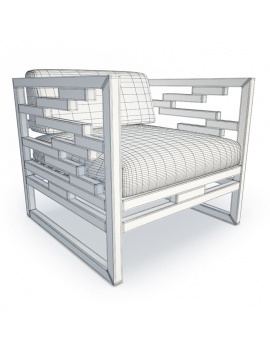 For more information on the 3d models included in the "Kontiti Exterior Furniture - 3d Models" Box, consult the pdf file in "Attached Documents". 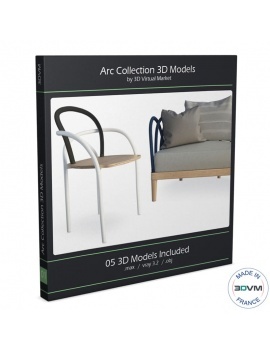 3d set of wooden furniture for your exterior scene. 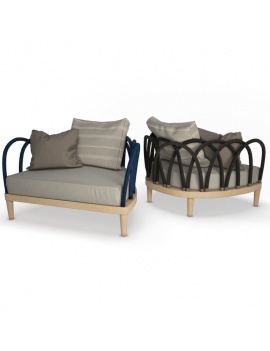 Outdoor wooden furniture collection in 3d. 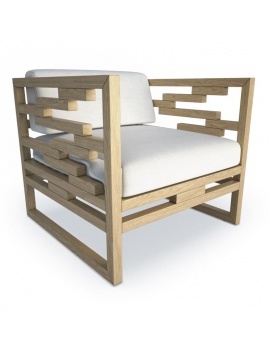 Wooden furniture and designer fabric for your terrace in 3d.